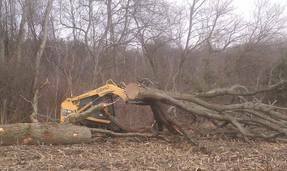 We specialize in land clearing that sets us apart from others in our field. We offer services that are not available with our competition. When land clearing is complete, there are no stumps, wood chips, or debris left behind.